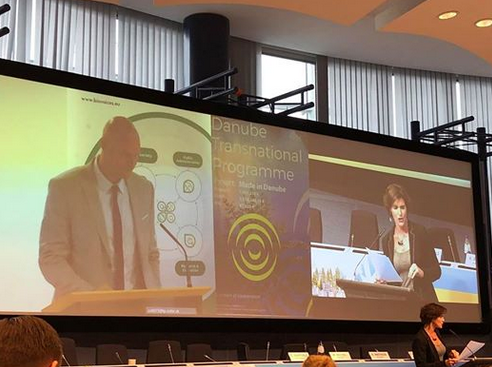 Europe’s Bioeconomy Strategy Action Plan was presented in Brussels this month at a high-level conference co-organised by the Austrian Presidency of the Council of the EU. Partners from the BIOSKOH project, including Sustainability Consult and PNO, were present to support the Commission’s plan for a sustainable and circular bioeconomy across Europe. Alongside this conference, a side event co-organised by the National Agricultural and Food Centre (NPPC) was held at the Slovak University of Agriculture in Nitra. The event brought together various EU-funded projects and initiatives in the region, and offered local stakeholders the opportunity to highlight opportunities and policy asks via a live video linkup with the Brussels conference. Students and young farmers showcased how the bioeconomy can help rural communities provide value for industry in a sustainable way. According to the Updated Bioeconomy Strategy, most EU-15 Member States have developed or are developing national bioeconomy strategies. New Member States lag behind, despite their huge biomass potential. To address this gap, several high-level initiatives call for more action at EU, national and regional levels. In particular, members of the BIOEAST initiative recently agreed on a Vision Paper and highlighted opportunities for 2030 to develop knowledge and cooperation-based circular bioeconomies in Central and Eastern Europe. As part of this initiative, 10 countries (Bulgaria, Croatia, Czech Republic, Estonia, Hungary, Lithuania, Poland, Romania, Slovakia, Slovenia) plan to develop a dedicated bioeconomy strategy or other national Circular Economy strategies. 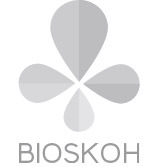 BIOSKOH looks to improve regional infrastructure with its biorefinery model and introduce local farmers to innovative practices. Check out our infographic for a summary of the project’s goals and impact.